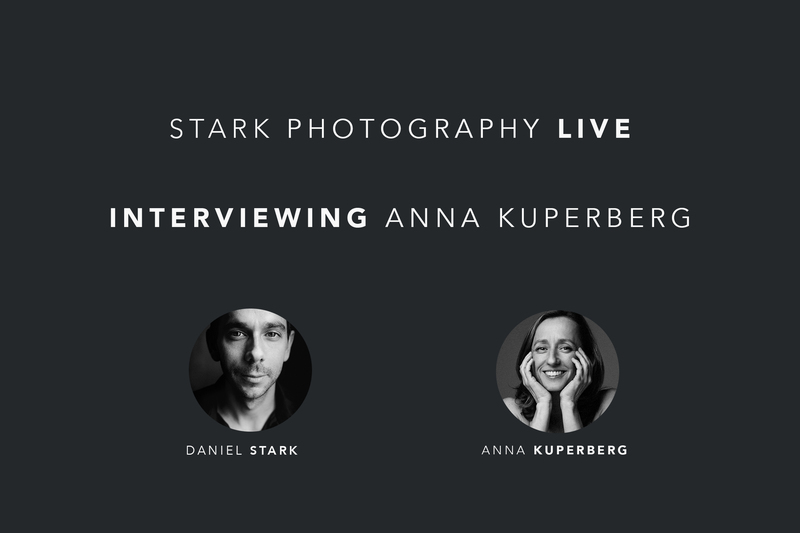 Anna Kuperberg is a world renowned wedding and portrait photographer based in San Francisco, California. We’ve admired Anna since the beginning of our photography career. She’s been a pioneer in the photography industry. She captures images that are subtle but that tell a broader story. In this interview we go deep into what drives her creatively and how life experiences effect your work. How important is self care in this industry? 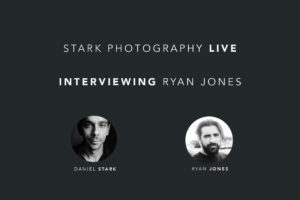 How do life experiences influence your photography? 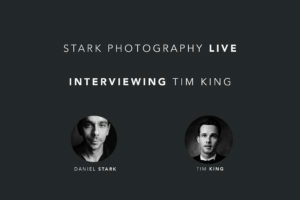 What is the most important business advice for photographers?